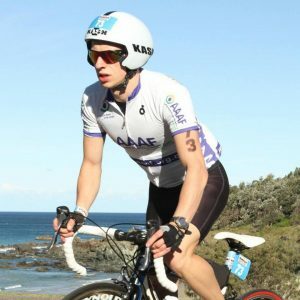 AAAF Support Ambassadors are carefully selected from a cross section of the community (business, sport, politics, health, media) representing various age groups and states around Australia and all have lived with Alopecia Areata. The Ambassadors assist the Foundation by actively promoting and creating awareness about the condition. They can be contacted directly for one-on-one support, and, wherever possible, can assist with hosting information sessions about Alopecia at schools, clubs and youth groups. However, please be aware that all our Ambassadors are volunteers and attending events is subject to their availability, and the date and location of the events. 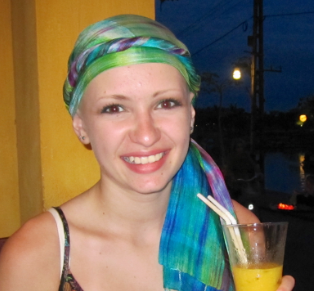 Shea has been part of AAAF for many years and has been living with Alopecia Areata from a young age. 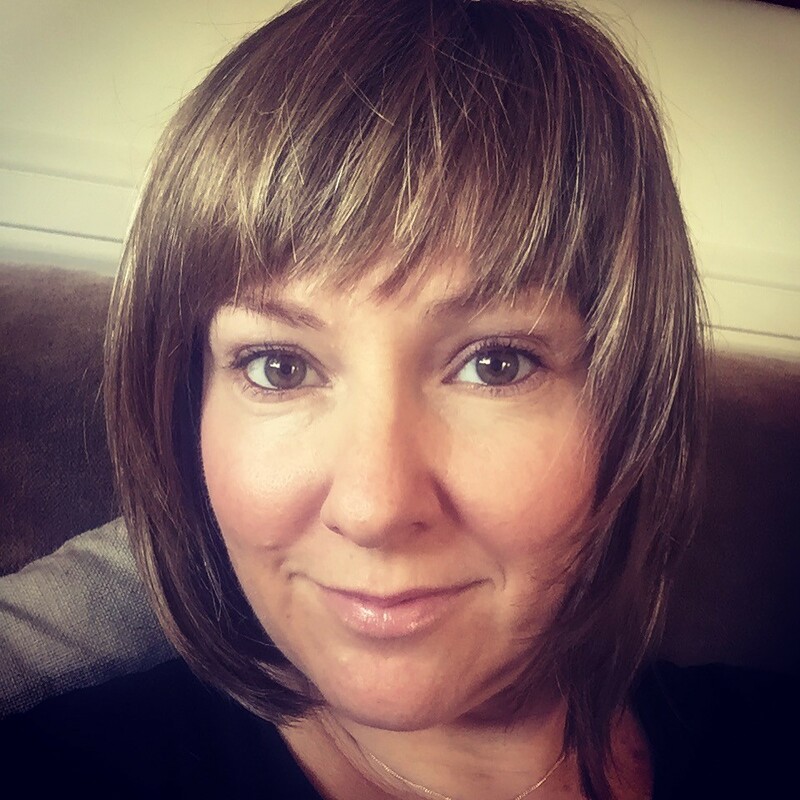 A busy dance teacher and proud mum of two beautiful girls, Shea knows that even through tough times, a strong support system and a vibrant sense of humor can get you through anything that alopecia may throw at you. She is very happy to be contacted if anyone has questions, needs to have a chat, or even a good cry. Ja mes joined AAAF in 2012 after organising a charity cycle to raise awareness for Alopecia Areata. 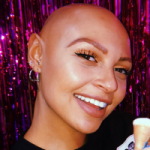 He developed Alopecia Areata Univeralis when he was 9 years old, and enjoys working with AAAF to promote awareness and to provide support to people with Alopecia Areata. 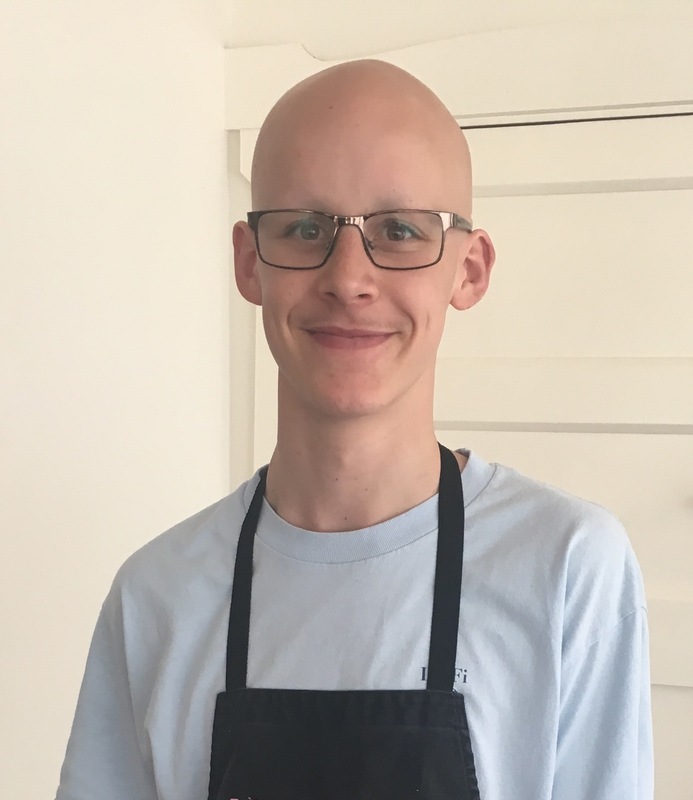 James hopes to be a positive role modal and example to others who may be struggling to come to terms with their alopecia, especially to young boys and teens. Cam, a student and a lover of music and sports, first joined the AAAF in 2018. He developed alopecia at the age of ten, and strongly believes that the amount of hair on someone’s head shouldn’t define them as a person. 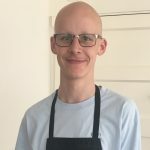 As a member of the foundation, he hopes to assist in removing the negative societal stigma around hair loss, and is always keen to have a chat to anybody who needs it. 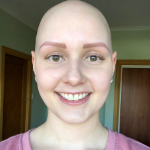 Stacey joined the AAAF in November 2018 after having lived with Alopecia for over a decade. She developed Alopecia Areata at the age of 9, that has since developed to Alopecia Universalis. Stacey has been an active participant in the Tasmanian support group by attending events and contributing to ideas and planning. Stacey has completed media interviews leading up to the AAAF Kids Camp 2018, where she attended as a young adult helper to support children and teens with their Alopecia. Stacey hopes to be a positive role model to young people as she knows Alopecia is as much a mental and emotional battle as it is physical. Nadine developed alopecia at the age of 8 in 2003 and joined AAAF this year (2019). Nadine is a teacher, she loves being active and experiencing different cultures while travelling the world. 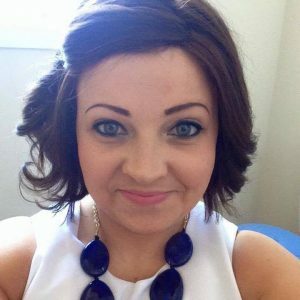 Nadine hid her alopecia with wigs, hair extensions and makeup from everyone except her immediate family for 11 years. Now, Nadine is an open book and is happy to answer absolutely any questions or concerns you may have. She also understands the physical and emotional struggles that may come with alopecia. If she could give you one bit of advice it is “Be out of this world. Be you. Do you”.